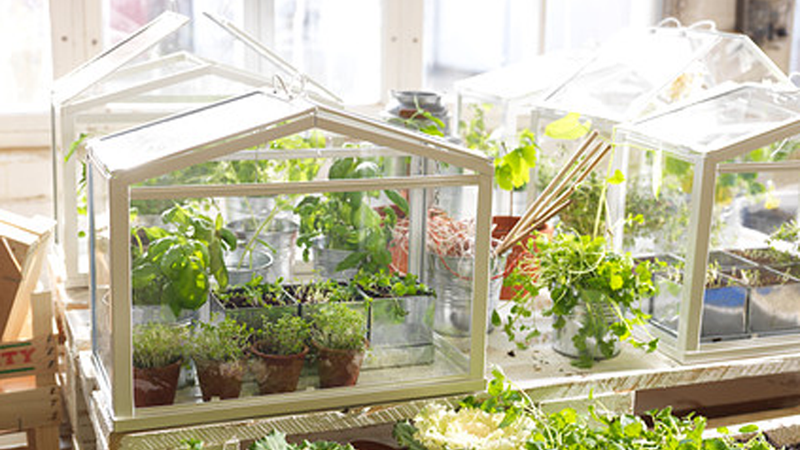 Good news if you've got a green thumb and limited space—Ikea now sells mini-greenhouses. And they're only $20 a pop. You might need a couple of them to fit your garden, because at about 18-inches by 9-inches by 14-inches, they're little (and adorable). But it's the perfect size for your desk or your small pad. Although you'll still need to keep them near a window for sufficient light.